Stack 'em high! 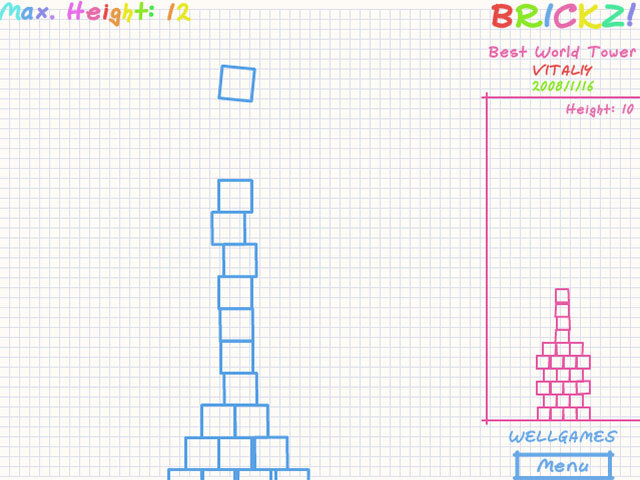 Test your architectural skills with Brickz!, an online game that challenges you to build the tallest tower.Stack 'em high! 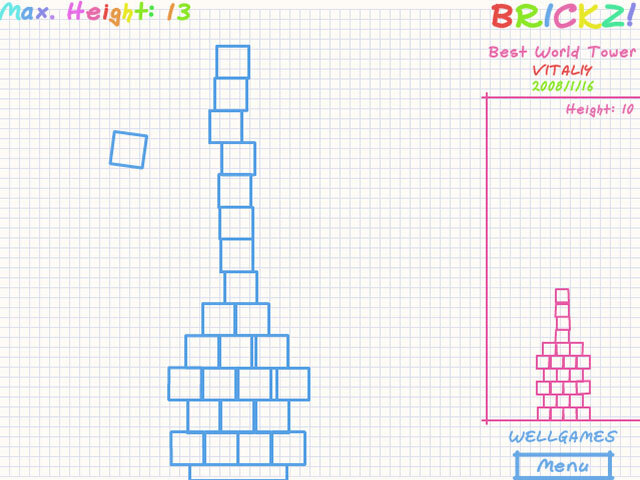 Build the tallest tower.Think you have a steady hand? 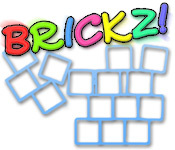 Test your coordination and architectural skills with Brickz!. 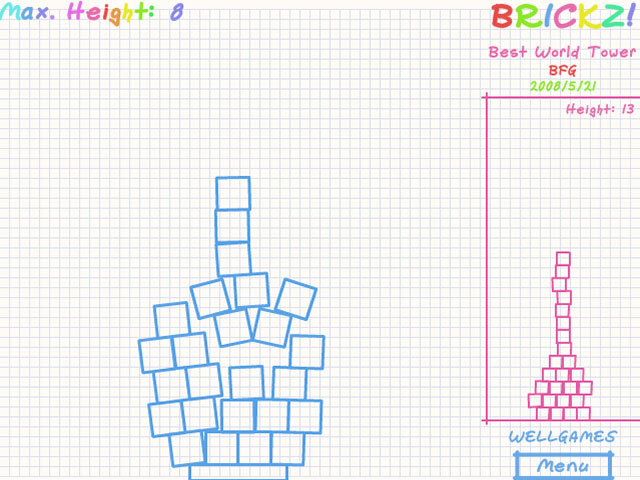 Use your mouse to stack wobbly bricks into the tallest tower in this tricky online game. Challenge your friends with the "Best World Tower" scorecard. Can you out-stack them? Be careful with Brickz! If even one brick falls, you'll blow your stack!